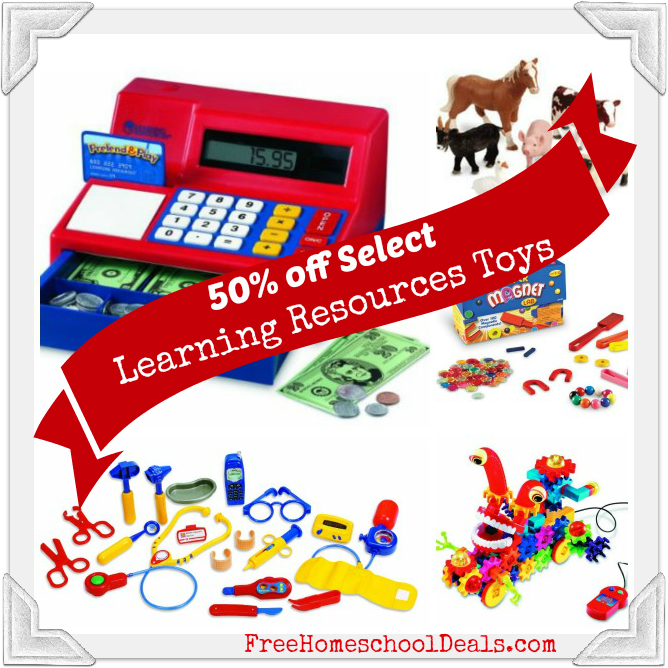 Deal of the Day: 50% Off on Select Toys from Learning Resources! You are here: Home / Amazon Deals / Deal of the Day: 50% Off on Select Toys from Learning Resources! The Gold Box Deal of the Day is 50% Off on Select Toys from Learning Resources! 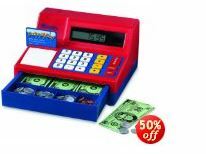 This includes a teaching cash register, pretend & play doctor set, jumbo animals, counting toys and more! Hurry, because the Learning Resources offer is only valid for 12/12/13 and while supplies last. See Amazon for the full list of details. 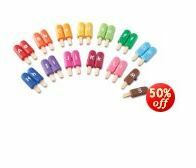 CLICK HERE to see the full list of toys in the 50% Off on Select Toys from Learning Resources deal!